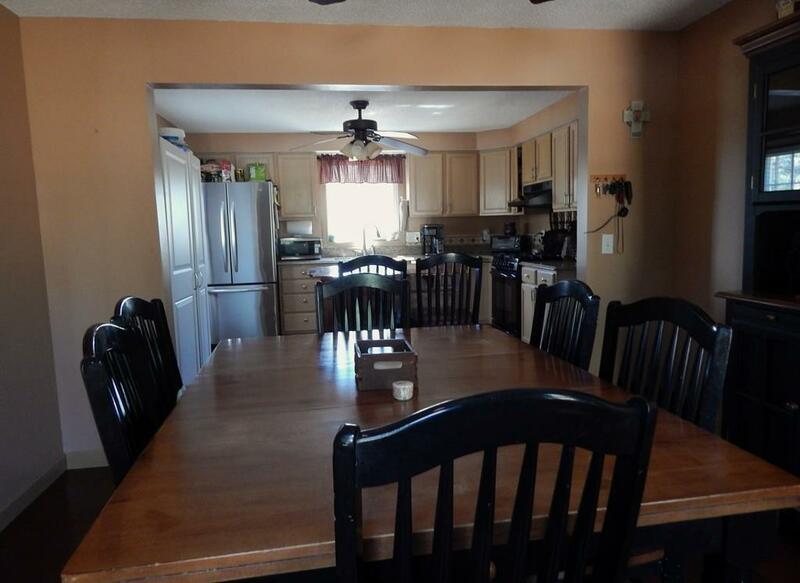 This fabulous 4 bedroom, 2 bath home was recently updated with efficient natural gas heating, gas hot water and central air with a humidifying system 8 years ago. new premium stone coated steel roof with a lifetime transferable warranty was installed. 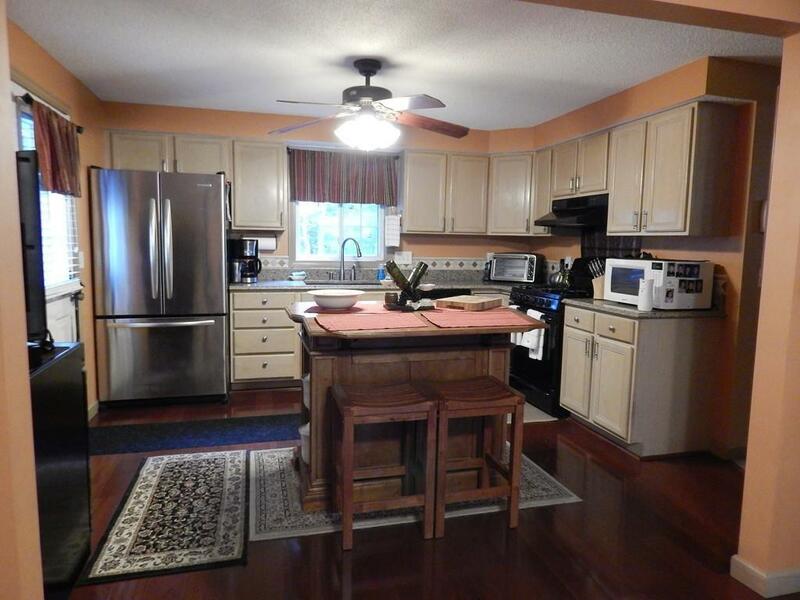 Other updates include the kitchens silestone counter tops and appliances, and bamboo and hardwood flooring. The basement has windows and a slider leading to the back yard for future expansion. 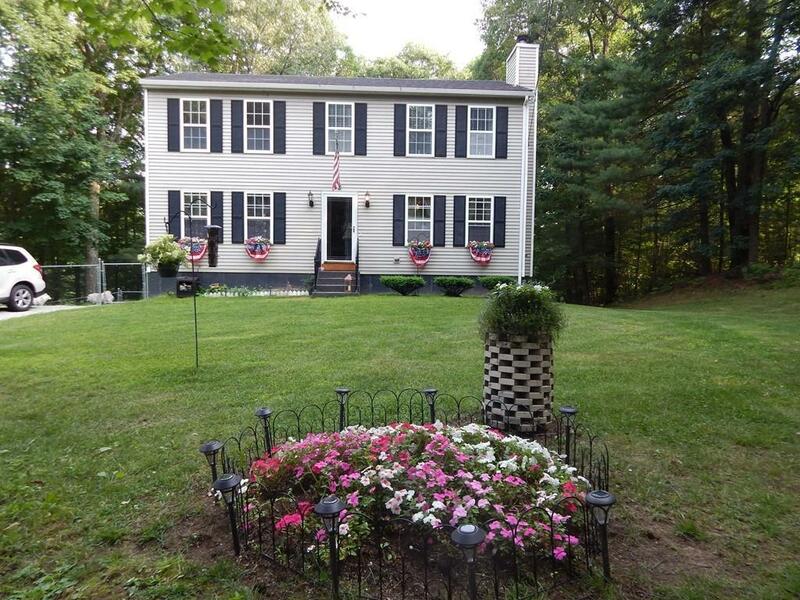 This home is nestled in the trees to offer privacy in a beautiful country setting as well as the advantage of easy access to all major routes (I-91 & I-90). Title V passed 3 years ago, a new tank was installed, Title V will be updated mid April weather permiting, the sellers are reseeding the back yard. FIRST SHOWINGS AT OPEN HOUSE SATURDAY 4/13 1-3pm. Listing courtesy of Darcie Gasperini of Taylor Agency. 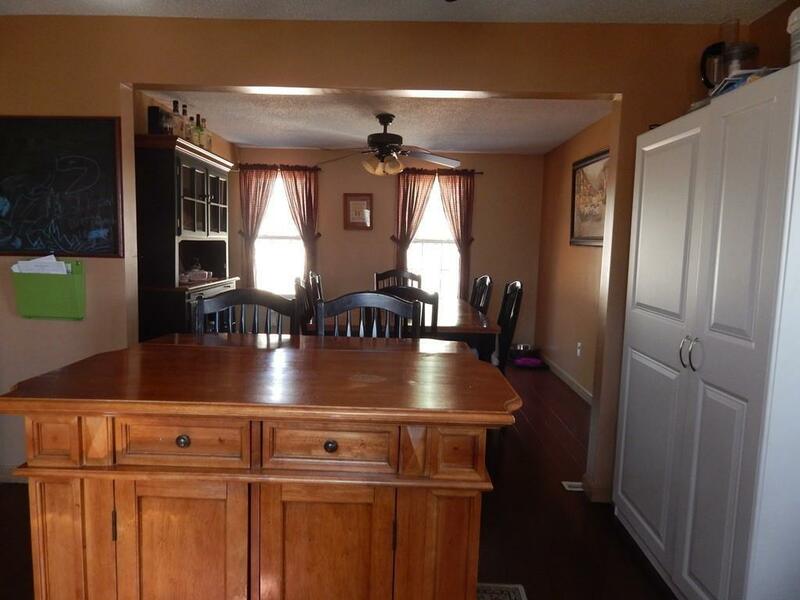 Disclosures Home is Presently Rented Sellers Will Need Late June Closing. Listing provided courtesy of Darcie Gasperini of Taylor Agency.